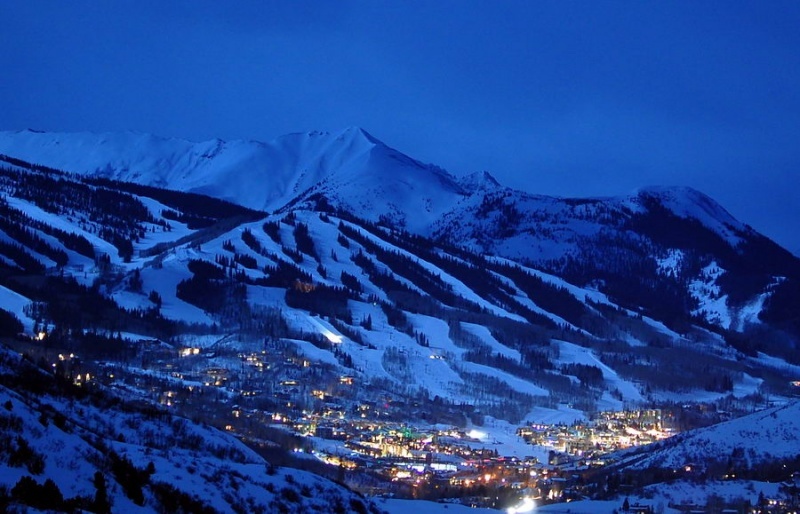 Snowmass, CO – East West Partners (East West), an affiliate of KSL Capital Partners, LLC (KSL) and Aspen Skiing Company (ASC), announced today that they have formed a joint venture to acquire the Snowmass Base Village project from Snowmass Acquisition Company, an affiliate of the Related Companies (Related). The acquisition includes all remaining development parcels, all commercial spaces in Base Village, the Snowmass Hospitality property management company and the Viceroy Hotel, including the unsold condominium units within the hotel. Lot 2 (where the Limelight Hotel will be built), is also part of the purchase and will now be developed by the joint venture. ASC will purchase the Limelight Hotel and 4 Mountain Sports space from the joint venture when they are complete, and continues to be committed to operating both. The joint venture will move swiftly to commence construction in Base Village next spring, the partners say, with East West responsible for all day to day operations. The transaction is expected to close by the end of 2016. The road to completion of the Snowmass Base Village has been slow and filled with potholes. 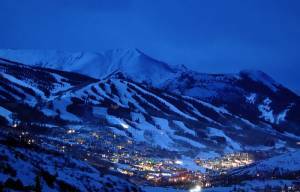 New York-based Related acquired the Snowmass project in 2007 from Intrawest, the developer first chosen by Aspen Skiing Co. in 2001. At that time, East West was reportedly competing with Intrawest to purchase the Snowmass development rights. Related defaulted on its construction loan and the properties went into foreclosure in 2010. Lenders took possession in 2011, before Related bought the properties back from its creditors in 2012. The prospective partnership between ASC, KSL and East West to purchase the base village was first announced nearly a year ago. That transaction is now coming to fruition. While the sale will not close until later this year, work will continue to move forward with pre-construction efforts on the Limelight Hotel and with design for the Community building and Buildings 7 and 8. The joint venture’s plan is to begin construction on the Limelight Hotel, Building 4 and the events plaza/ice rink in the spring of 2017, with construction of the Community building and Buildings 7 and 8 projected to begin in the latter part of 2017.